Amazon: Little TikesTire Racers- Race Car Only $5.05 – 58% Off! This would be a great gift idea for the holidays! 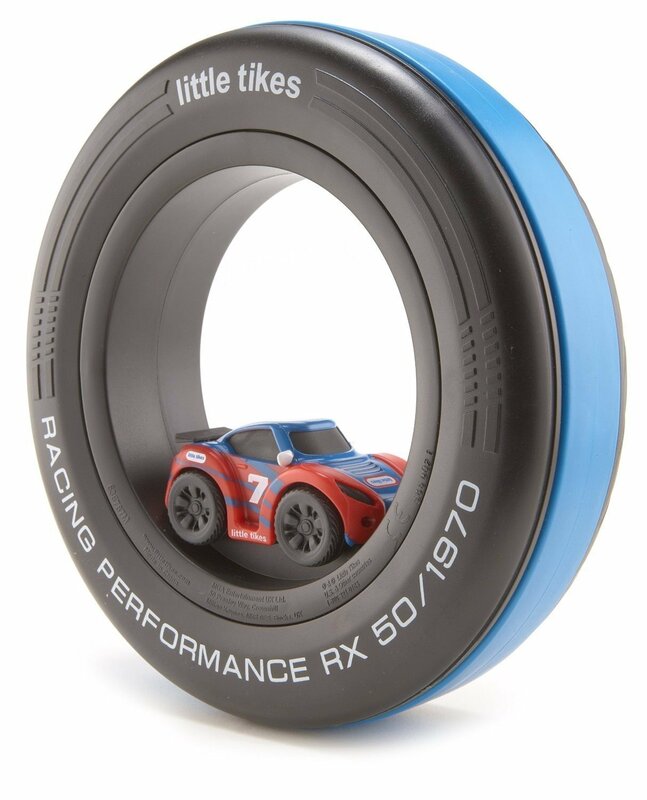 You can get the Little TikesTire Racers- Race Car for only $5.05! That is a savings of 58% because this is normally $11.99! Make sure that you grab this deal soon because the prices can change on Amazon at anytime! Click HERE to order this deal!